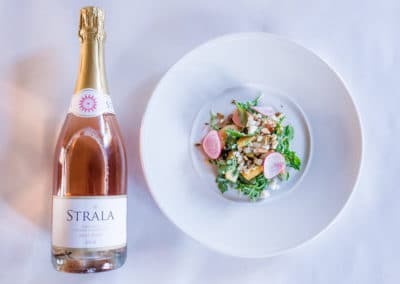 Strala Vineyards is committed to creating beautiful wines that make an impression. We’re also committed to fostering relationships with clients. 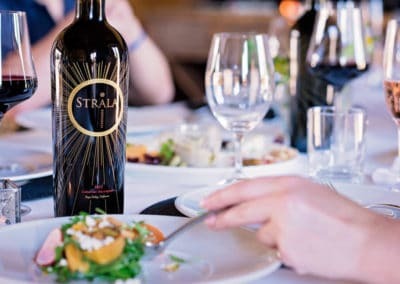 Stay up to date on all things Strala Vineyards. 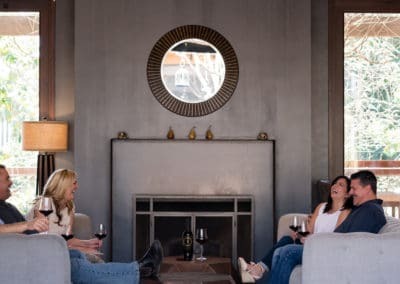 Find out about new wine releases, events, deals, and more!